There are few methods to determine your database prefix. 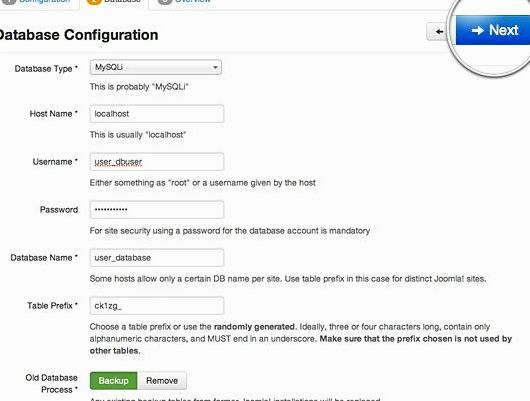 The recommended method is to view the Global Configuration Database Settings Group from the administrator view of your Joomla! website. 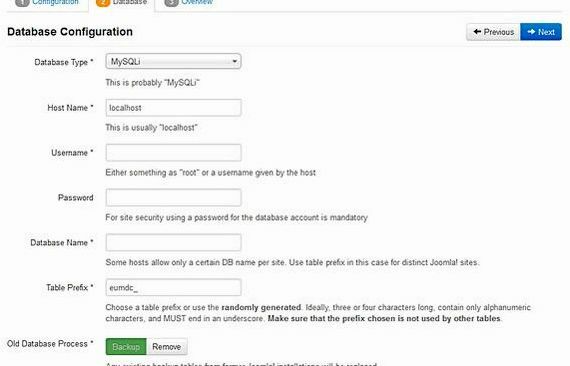 There are two other methods also available, but require server access to the files or the database. Never Change Your Database Prefix! Changing your prefix in Global Settings will break your website! If you must change the prefix of your database, it will be a two step process and beyond the scope of this article. 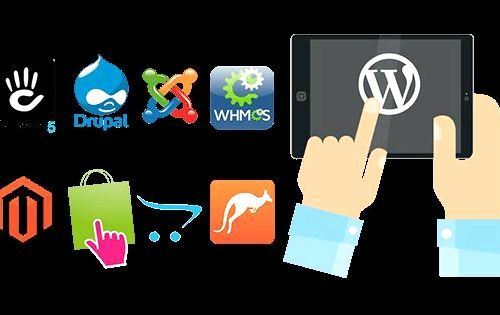 Log in to the Joomla! backend. Go to Global Configuration by clicking the button in the control panel or via the menu (Site > Global Configuration ). Under Database Settings. look for Database Prefix field. The value you find there is your database prefix. Look for the yellow warning symbol. Go to the document root and find the configuration.php file. Search for the word dbprefix. You'll see the line var $dbprefix = 'value'. The value you see here (for example, jos_ ) is your database prefix. When you are connected to the database - look at the name of every table of the website. It will begin with a group of letters and the underscore symbol ('_'). These letters and the underscore is the database prefix for your website. An example prefix looks like this: 'jos_'. 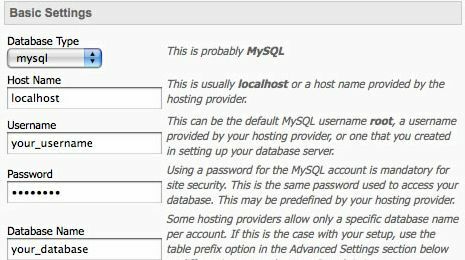 If you have several databases make sure you connect to the database for your Joomla! website - you will find the name in the configuration.php file in the $db variable.